PAKTIKA: At least 65 Taliban insurgents were killed during foreign forces operations in Paktika province on Saturday night, local officials said on Tuesday, reported by Tolo news. 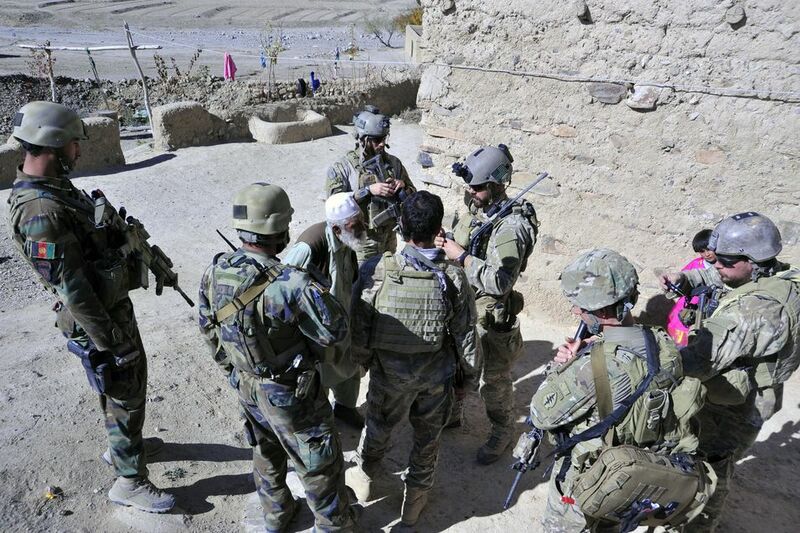 Paktika Police Chief Mohammad Azim Hashimi said that foreign forces air strikes, in two separate operations in Barmal and Nika districts, targeted Taliban hideouts and killed at least 65 Taliban fighters. “Foreign forces conducted an airstrike in Barmal district where thirteen Taliban members and a commander, Turabi, were killed and in another operation by foreign forces in Nika district fifty Taliban were killed,” Hashimi said. Taliban’s vehicles, two bases, and weapons caches were also destroyed during the air strike, Hashimi added. However, there were no civilian casualties reported yet; and Taliban denied the claims.